T-Mobile’s newest Uncarrier initiative should definitely be great news for any fans of mobile video. Announced yesterday at a special media event, the biggest news was the so-called Binge On program that will let users stream video from a number of sources without using their data plans. Starting this Sunday, Nov. 15, any Simple Choice subscriber can stream for free from 24 different providers including Netflix, HBO, Hulu, Sling TV, ESPN, Showtime, Starz, Vevo, Vessel, Univision Deportes, MLB TV, Fox Sports, NBC Sports, Crackle, Vudu, and T-Mobile TV. Users can select to activate or deactivate the feature on each line of their account. The carrier also doubled the amount of data for Simple Choice plan users. One line starts at $50 for unlimited talk and text but now includes 2GB of data. A second line costs an additional $30 per month and now includes 2GB of data. 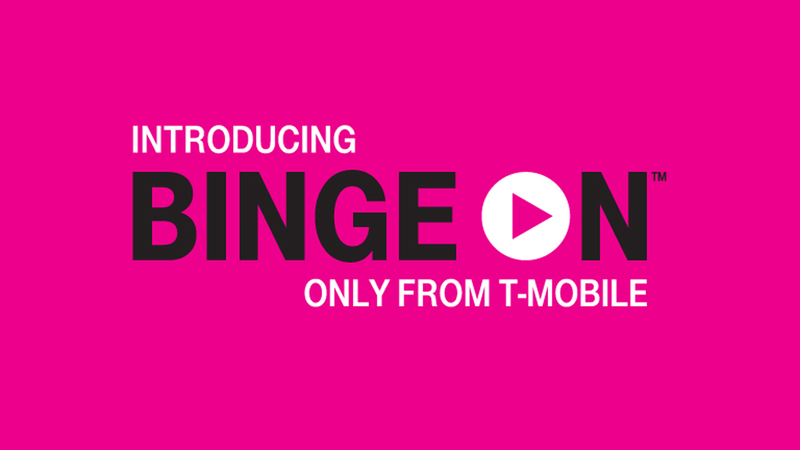 Sling TV is also teaming up with T-Mobile for an interesting new promotion. If you don’t remember, Sling is a great streaming service that provides live TV from a number of major networks like ESPN, TBS, and many others. 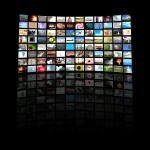 It launched back in January and has consistently gotten better and more robust with a huge number of choices for TV fans. And now, T-Mobile Simple Choice users can subscribe to Sling’s basic “Best of Live TV” package for just $14 a month for 12 months. That’s a 33 percent discount off the usual $19.99 subscription fee. 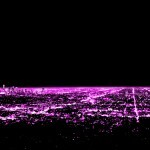 While I’m sticking with Verizon because of its strong network throughout Texas, T-Mobile’s aggressive moves should continue to help garner more customers, and hopefully continue to shake-up the wireless landscape in general. For other news today, see: Read the next classic or write your own with Tablo, Dress up your Watch face with Monogram Plus complications, and Guitar Hero Live arrives on the Apple TV, but there is a catch.